Best viewed in IE5 or higher on 800x600 resolution. All rights reserved. 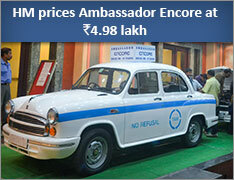 © Copyright Hindustan Motors Ltd. Designed & Developed by ePagemaker.